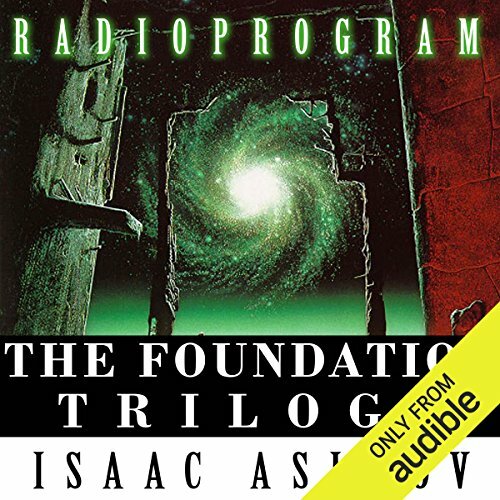 Showing results by narrator "Maurice Denham"
Maurice Denham is the famous French detective Maigret, and Michael Gough is his creator, Georges Simenon, in five classic radio dramatisations. 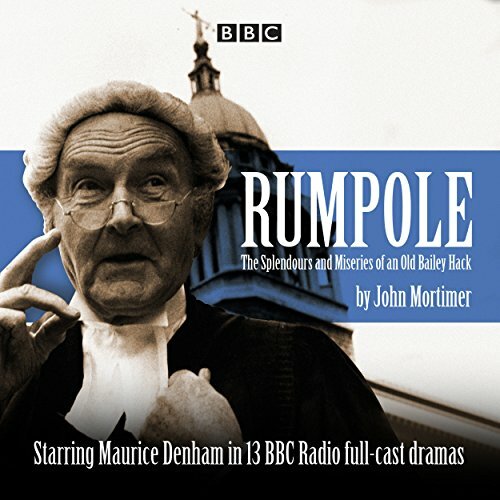 First broadcast in 1976, the episodes are 'Maigret Goes Home', 'Maigret in Montmartre', 'Maigret Has Scruples', 'Maigret in Society' and 'Maigret Sets a Trap'. 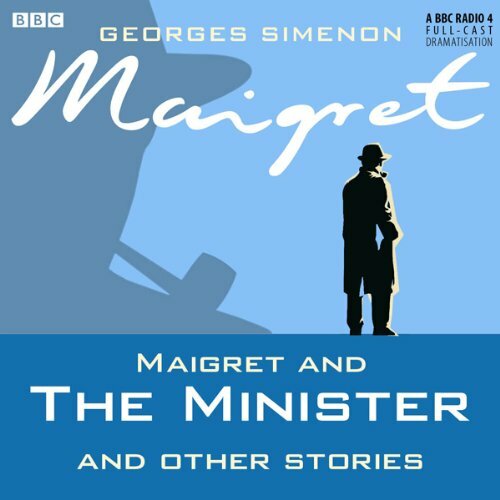 Maigret is an enduringly popular character, first appearing in print in 1931 and most recently filmed for television starring Rowan Atkinson. 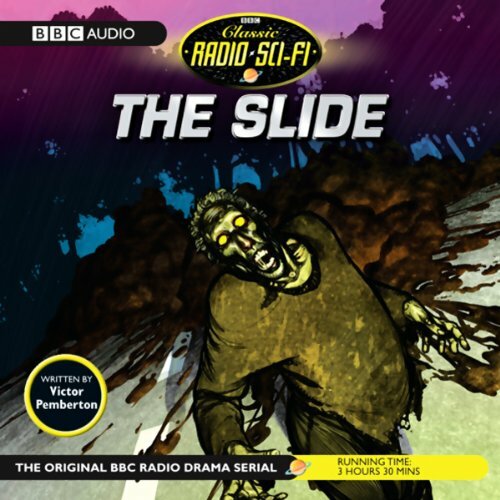 During an abnormal heatwave in March, the air becomes thick and dull. 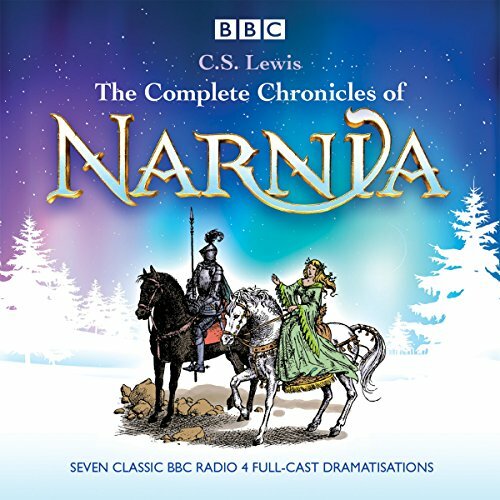 Nothing moves, and you can almost hear the silence. Something was bound to happen. 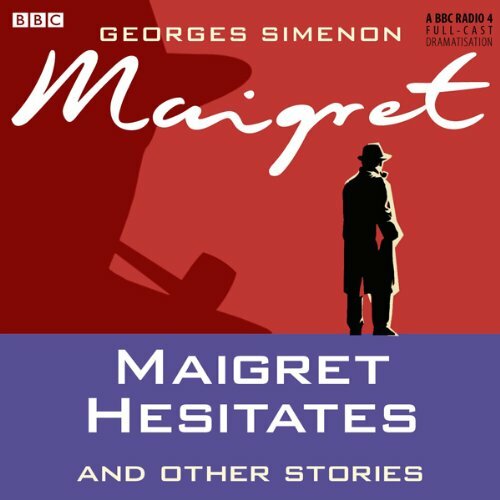 Four gripping dramatisations starring Maurice Denham as Maigret and Michael Gough as his creator Georges SimenonMaigret Goes to School/Maigret and the Old Lady/Maigret Hesitates/The Patience of MaigretThe world’s best-known French detective, Jules Maigret, talks to his creator Georges Simenon about four intriguing cases in these full-cast dramatisations that have been specially adapted for radio from the original novels. 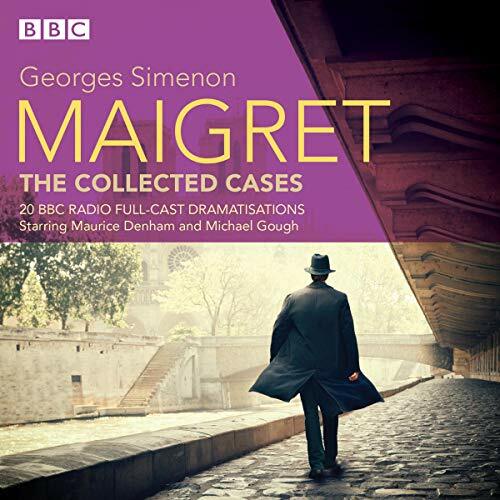 Four gripping dramatisations starring Maurice Denham as Maigret and Michael Gough as his creator Georges Simenon. 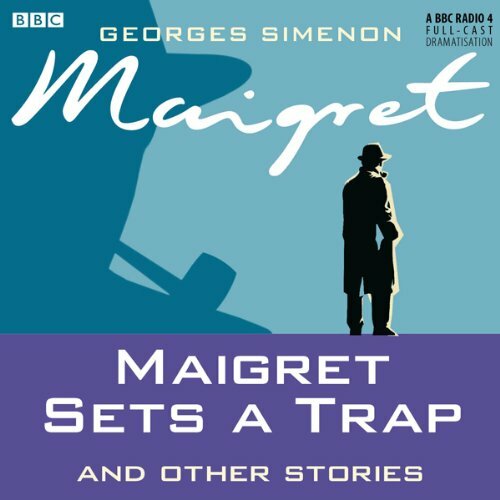 The world’s best-known French detective, Jules Maigret, talks to his creator Georges Simenon about four intriguing cases in these full-cast dramatisations that have been specially adapted for radio from the original novels. 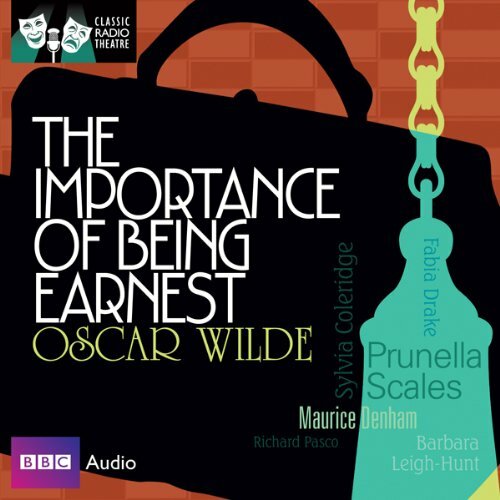 Four full-cast dramatisations starring Maurice Denham as Inspector Maigret and Michael Gough as his creator Georges Simenon. 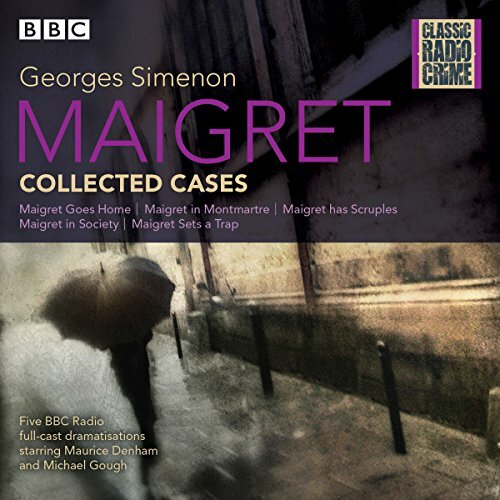 Simenon and his masterful inspector, Jules Maigret, look back together over four of their greatest cases… Where is the vital report that holds the key to the fate of the French government? What is the secret behind the mysterious suicide in Bremen? Who is responsible for the sudden disappearance of one of Paris’s best known solicitors? And will the demented double murderer strike again?